Work directly on the bright, color touchscreen, or with the alpha-numeric keyboard to achieve higher levels of production with MAGNET Field on-board software. 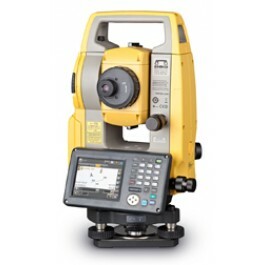 The OS total Station can be used on a wide variety of applications. From building layout to earthwork volumes, and land surveying, the OS is the productive choice.